Doing more with less sometimes presents multiple challenges for hospitals. Relying on fewer resources likely means streamlining and prioritizing work order tasks. With the right property management software solution, medical facilities have the capability of prioritizing work order tasking and, in turn, will then operate more proficiently and economically. 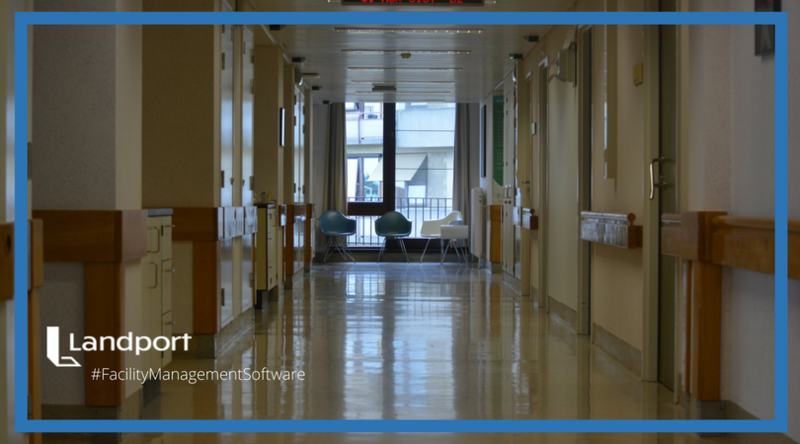 Hospitals using the right property management software solution benefit from a single, fully integrated system that reduces redundancy, saves time and reduces effort to get a job done. An ideal commercial property management software solution provides a single point of support for all your facility management needs, maintains consistency at every level and allows for ongoing smooth, efficient workflow. Improving accountability is another outstanding benefit of having the right facility management software solution. Keep track of your work, the work of your team, vendors and others by having the ability to track progress of tasks to ensure timely completion, evaluate work performance, and evaluate direct communication with outside vendors and other accountability-related tasks. The ideal management software empowers managers with the ability to track maintenance and labor costs. Maximize the budget and discover cost-saving solutions by updating the right management software to one that peforms more efficiently and improves overall workforce performance. Are your managers able to analyze work order data to gain a better understanding over current operational costs? The cloud-based or web-based application of the right facility management software allows for quick and efficient address of critical matters and quick access to needed files. This adds an additional level of security to stored data, which helps ease the tasks of facility managers at different levels. Facilities sometimes hesitate to change a system that everyone knows and has grown used to using. However, using outdated workorder management software will hinder healthcare facilities from solving a variety of potential challenges often seen in hospital and healthcare facilities. Implementing new facility management software could actually save facilities money because it’s more likely providing multiple opportunities to store data with extra security, and improving overall efficiency and workload by enabling greater accountability across multiple levels. The right FM software solution also provides custom enabled features based on a facility’s own individualized needs; no matter the size of the medical facility such as facilities incorporating more and more solar-powered technology and operations. So! 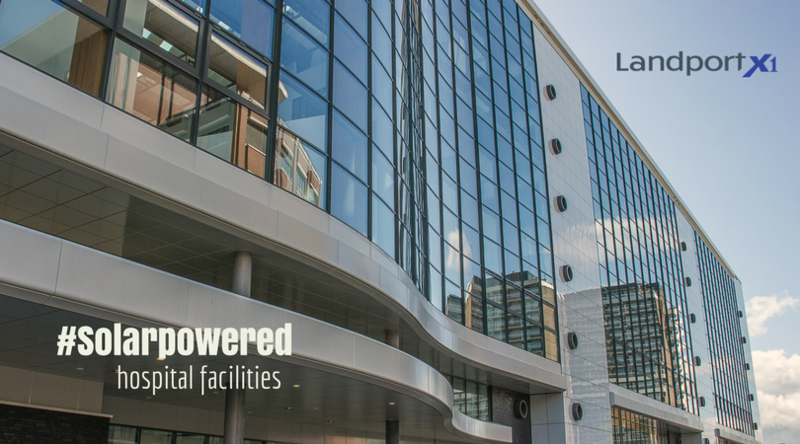 Why Is Landport Systems The Right Choice for Healthcare Facilities? For more than 20 years, Landport Systems, Inc. has proved itself a market leader and pioneer in online work order management software. Reviews and ratings speak to reasons why so many facilities choose Landport as the right facility management software solution. Capterra reviewers scored Landport a perfect 5 star rating for customer service and Google users rate Landport with 4.5+ stars overall. Give us a spin yourself! Take the Landport tour and learn why you should choose Landport for your FM software solutions needs.